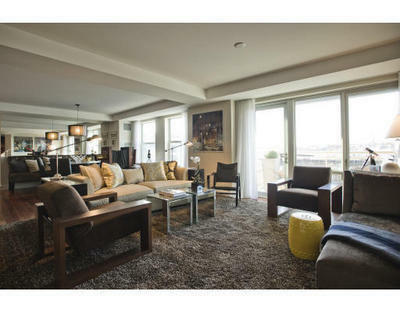 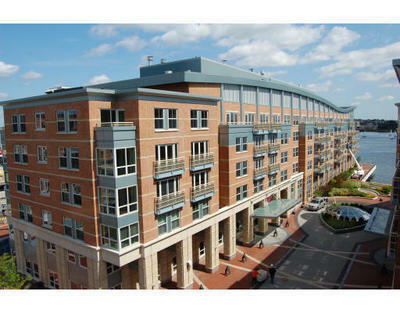 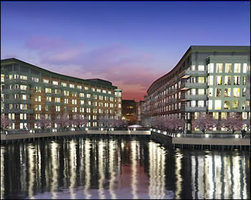 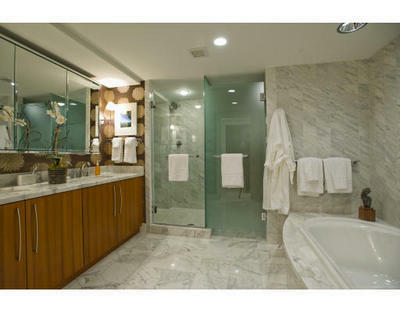 Luxury living right on the waterfront is what beautiful Battery Wharf has to offer. 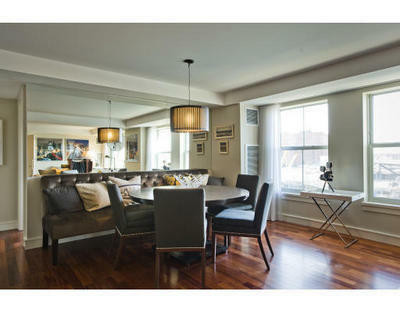 With the recently opened world-class restaurant Sensing, and spectacular boutique feel of the Fairmont Hotel, the residences at Battery Wharf offer an enticing world unique to Boston�s North End and Boston�s waterfront. 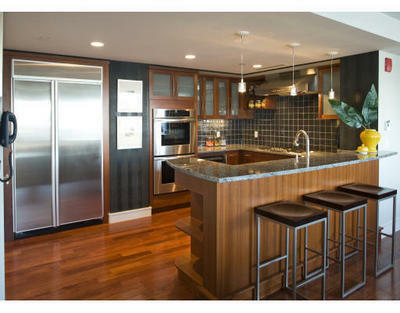 Amenities include restaurant and bar, spa and fitness center, hotel services, underground valet parking spaces, on site pet care services, deeded boat slip, and so much more. 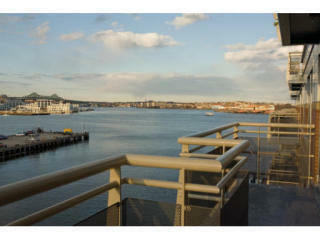 Gorgeous views of the Boston waterfront are available in most of these units and interior features include stainless steel appliances, multi zoned heating and cooling systems, state-of-the-art kitchens, fireplaces, and private balconies.